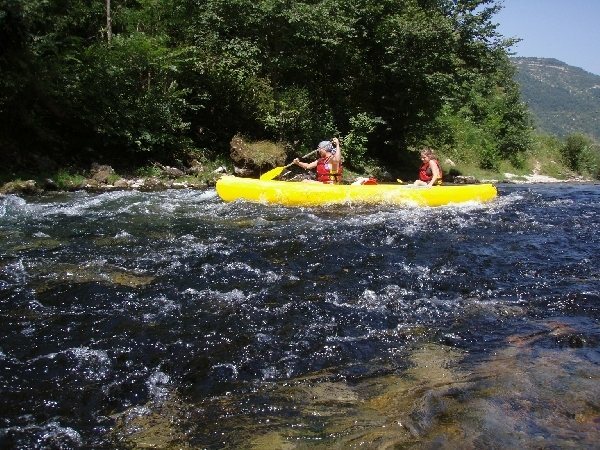 Canoe and kayak through the Gorges du Tarn. 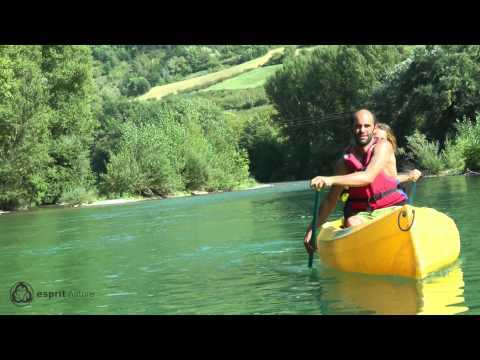 Different descents in Canoe - kayak in the Gorges du Tarn. From Peyrelade to Aguessac, from Le Rozier to Aguessac or Les Vignes to Le Rozier. 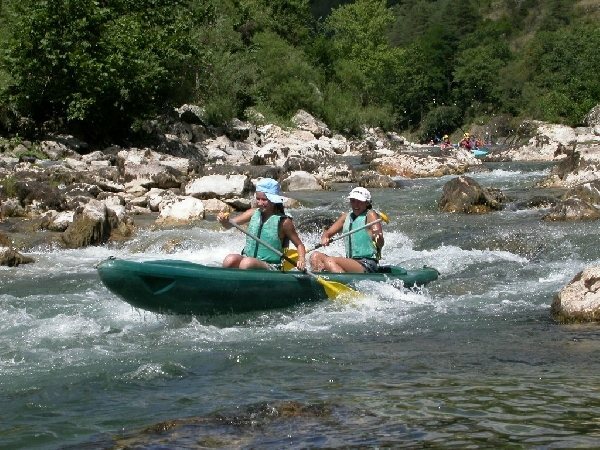 Canoe and kayak through the Gorges du Tarn. 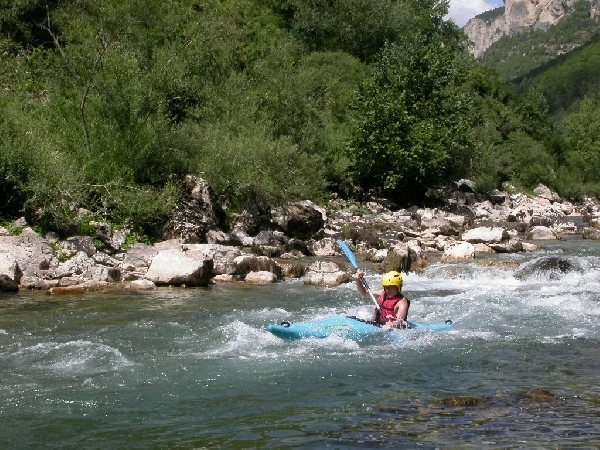 Services: supervision canyon, canoeing, via ferrata, climbing, caving. Equipment hire: canoeing, via ferrata, canyoning. Accommodation: camping, youth group camping. Open in summer, the rest of the year on reservation. "Chéques vacances". Required condition: knowing how to swim and starting from 5 years old on the easy courses, 7 years old at the departure Les Vignes.